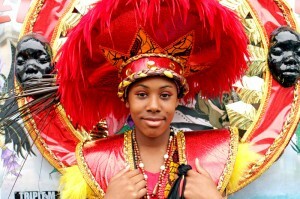 Photos captured from the 2017 Caribbean Carnival. With a specific theme of 'Family and Community'. 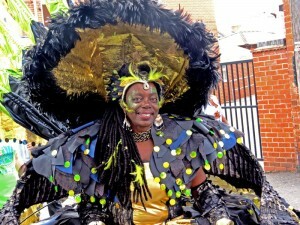 Photos captured from the 2015 Caribbean Carnival. With a specific theme of 'Family and Community'. 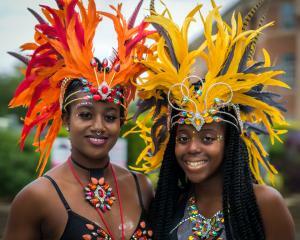 Photos captured from the 2014 Caribbean Carnival. With a specific theme of 'Family and Community'. 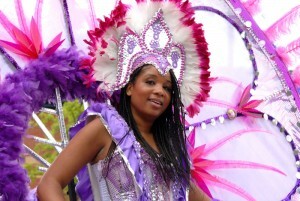 Photos captured from the 2013 Caribbean Carnival. With a specific theme of 'Explosion of Cultures'.